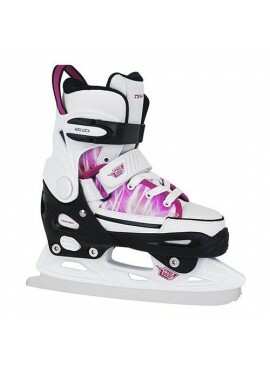 Girls’ ice skates with a new design intended for recreational sport, beginners and advanced skaters. 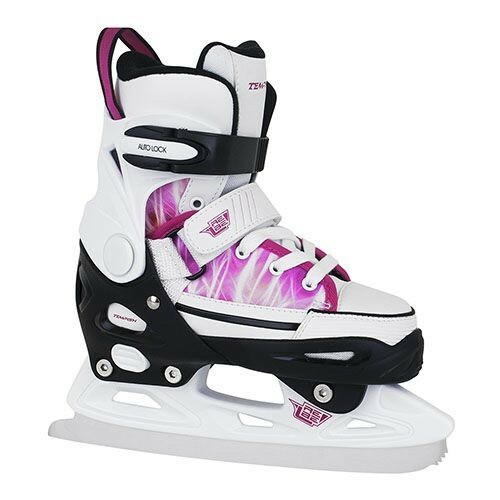 For the first time in TEMPISH winter skates collection the technology of digital printing was used to achieve the attractive design of these skates. 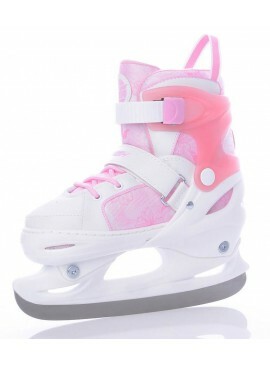 The soft and quick-drying lining ensures comfortable adaptation to the shape of a child’s foot. 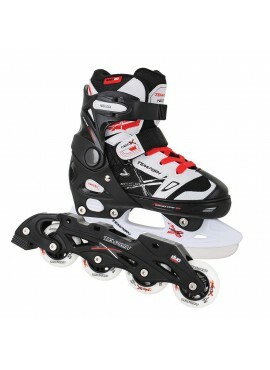 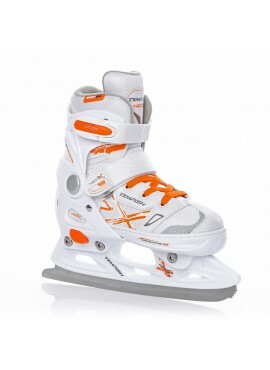 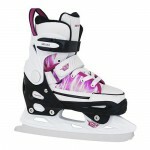 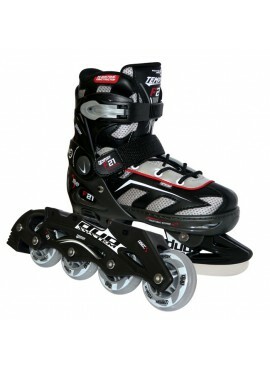 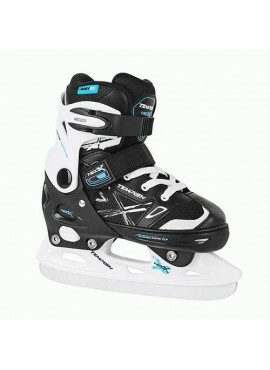 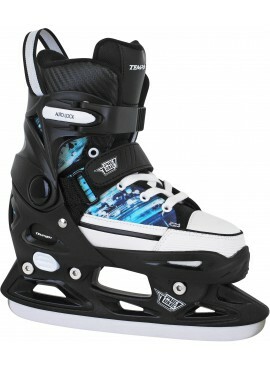 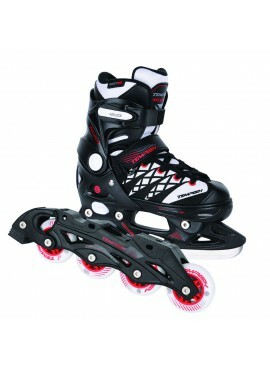 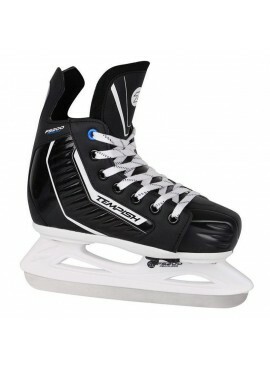 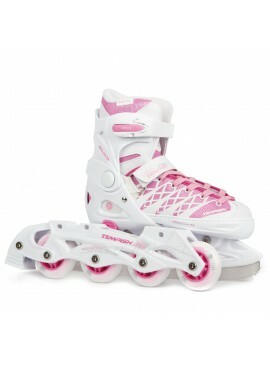 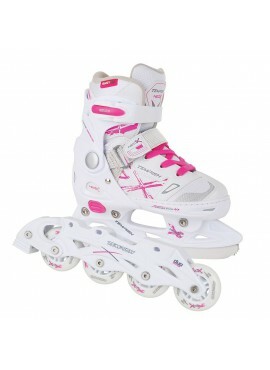 The skates can be extended at maximum to the size 43 therefore even older girls and ladies can use these skates. 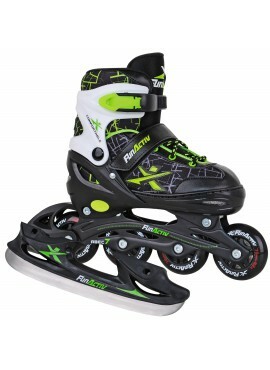 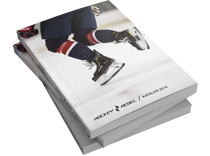 The advantage of the skates is quick size adjustability by 3 sizes simply by pushing the bottom on the side of the shell.